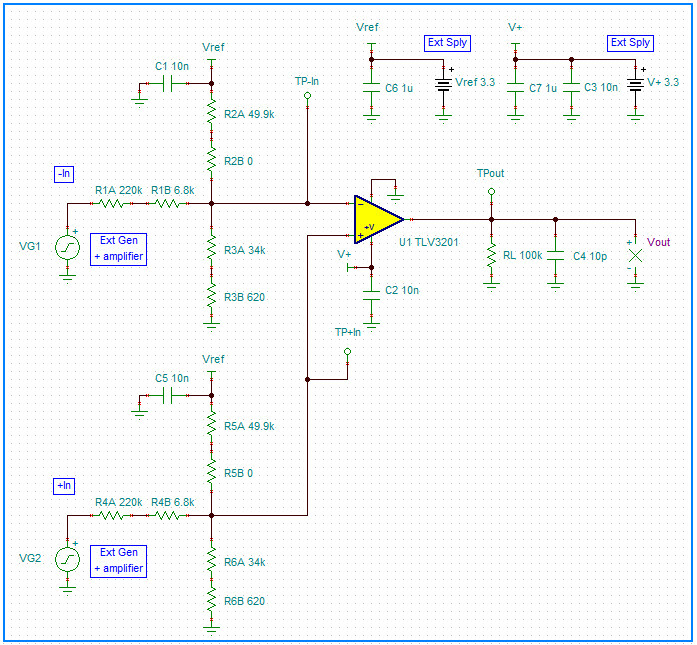 This TI Verified Design provides the theory, component selection, simulation, schematic, PCB layout, BOM, and measured performance for a dual polarity (bipolar), high-voltage differential input interface for low-voltage comparators. The design allows a comparator such as the TLV3201 to operate with a single +3.3 V supply and to compare two input voltages that not only exceed its normal input range, but can be of either (±) polarity. 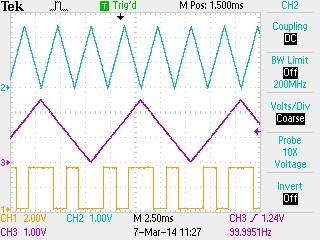 The design takes into account all the comparator and passive component errors and results in <10 mV, of dc input error. 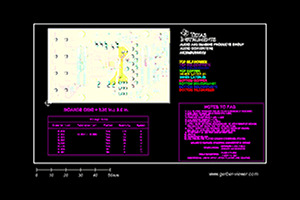 Worst-case analyses techniques are provided to determine the dc error contributed by limited resistor tolerance, for the resistors used in the comparator input networks.